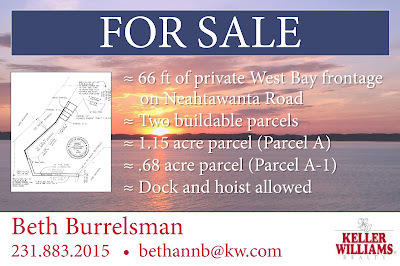 Here is a rare opportunity to own 66 feet of highly desirable, private, beautiful, West Bay frontage on Neahtawanta Road and (two) beautifully wooded, conforming, building, sites on Shipman Road! Both sites on Shipman Road are buildable lots. The frontage is not buildable. What is allowed is a single family home to be used as a primary home (or secondary home which can also be rented) and the second parcel can be a guest home which can also be a rental home. This property can eventually be split. In the meantime, this is a perfect opportunity for a large, extended, family to have two separate parcels close to each other (one house separates the parcels) but both homes can enjoy the beach rights on beautiful West Bay! The private frontage goes with this property and is the perfect place to have your own dock and boat hoist and skip the expense of a private slip! There is also ample parking at the end of Shipman Road at Neahtawanta. Enjoy kayaking, paddle boarding, Sea-Doos, water trampolines, or boat out to Power Island, you name it! You’re so close to local restaurants, award-winning wineries, hiking, biking, and so much more. For a better picture of the property, see the attached survey. The two building sites consist of Parcel A which is 1.15 Acres and parcel A-1 which is .68 Acres. 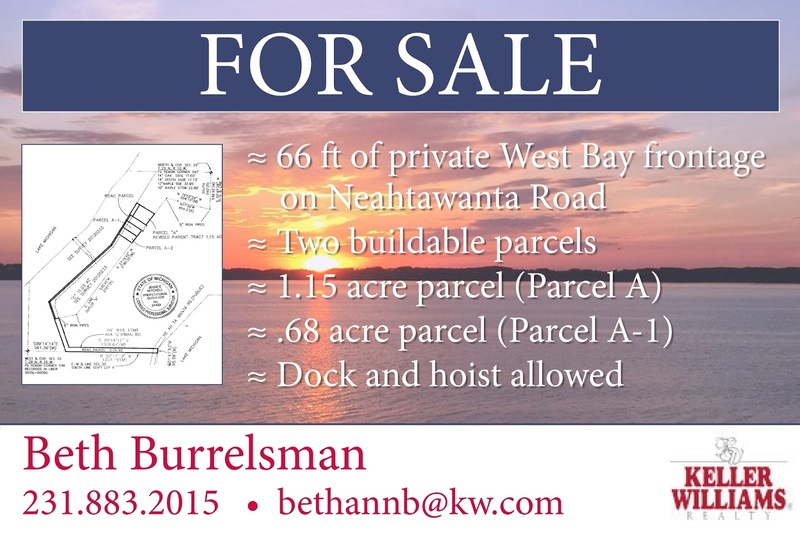 This combined parcel also owns Shipman Road, which intersects at Neahtawanta Road and Shipman Road. This ownership provides the 66 feet of private frontage and parking. A road association is currently in place and maintains the road. Summer is just around the corner so it’s time to figure out where the dock, boat, and toys are going! 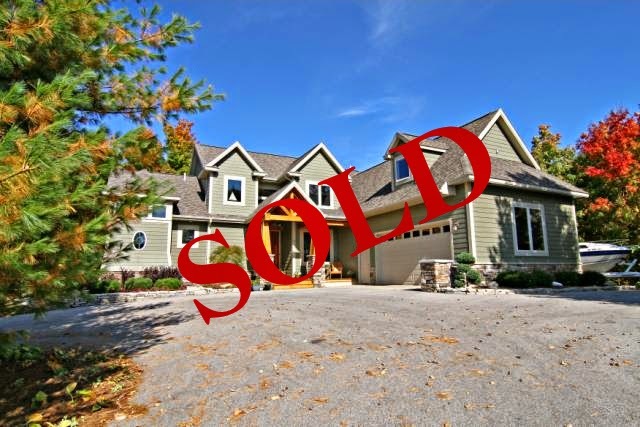 Like most inventory on the market today this won’t last! 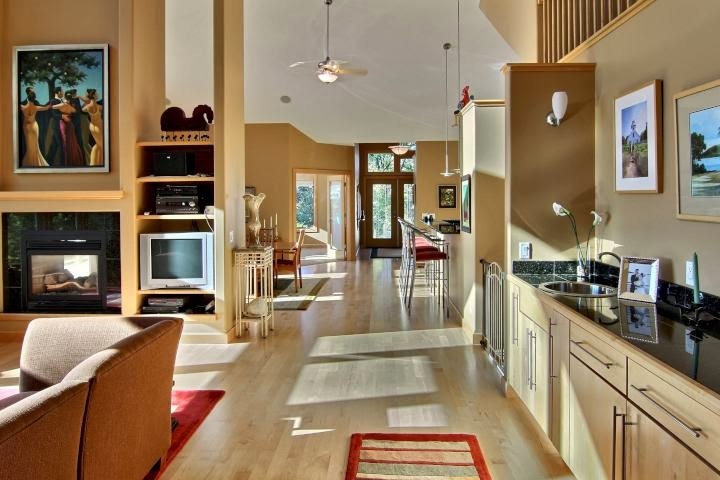 Here’s a rare opportunity to own and enjoy a completely remodeled, tastefully appointed, luxury,condo just minutes from downtown on beautiful Old Mission Peninsula. 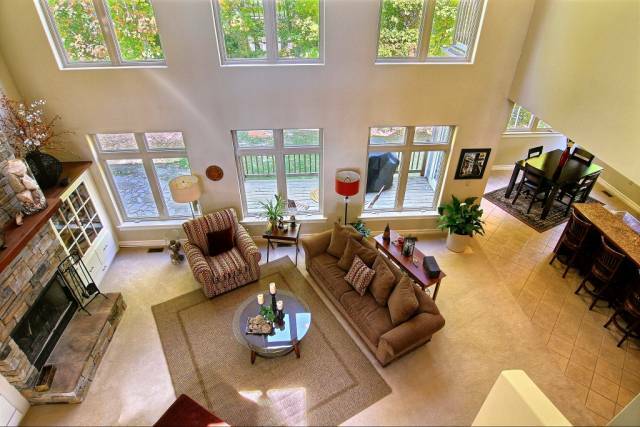 Enjoy sweeping bay views and shared bay access from nearly every room of this 3 bedroom, 2.5 bath, 2,800 square foot condominium in Underwood Farms. 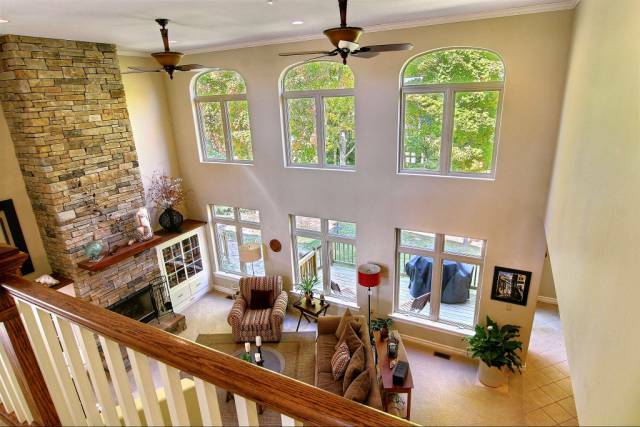 Extensive remodel projects include the conversion of an 8-foot ceiling to a vaulted ceiling and removal of barrier walls to open the floor plan and capture those views! This remodel was completed August of 2015 with high-end and tasteful appointments throughout including all kitchen appliances, stunning kitchen and bath cabinetry, beautiful surfaces throughout, all new hardwood and tile flooring, solid 6-panel doors, handsome trim work, paint, fixtures, plumbing and electric upgrades, new lighting and so much more. Enjoy main floor living, two gas fireplaces, heated floors, and a finished 2-plus car garage which is wheelchair accessible. The condo association takes care of all exterior maintenance, plowing, yard work and more. 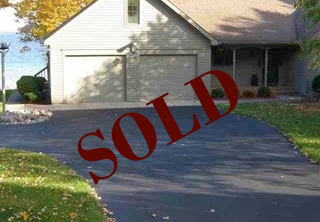 Seller has paid a $5,000 roof assessment for a new roof that will be done April of 2018 weather permitting. 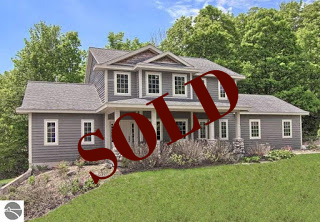 Life is good as you enjoy trouble-free living in this beautiful environment on highly-desirable Old Mission Peninsula! This listing is MLS 1800564 ($399,000) PLUS the vacant parcel next door which is Lot 39 of Grayhawk and .61 Acres. 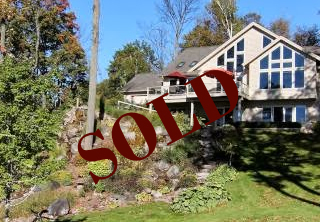 Here’s an absolute gem and the best buy on Old Mission Peninsula with its breathtaking and expansive sunset views, a wide sandy beach, and a beautiful ‘park-like’ setting! 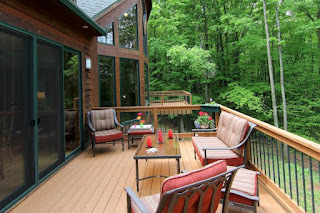 This 3bdrm/2 bath family cottage on highly desirable West Bay isn’t just a place to live…it’s a lifestyle featuring several award-winning wineries, magnificent restaurants, beautifully wooded trails for hiking, biking, and cross-country skiing, endless water sports on the Bays and so much more! Updates since 2012 include a new roof, hot water heater, new flooring throughout, new exterior decking, fresh paint inside and out, newly cleared views to the water from the home, new gutters, new washer & dryer (that stay) and more! At this price you can’t afford not to start the family memories! An affordable, turn-key classic off of highly desirable Ne-ah-ta-Wanta Point with 100 feet of direct, private, West Bay frontage! An absolute steal at this price! 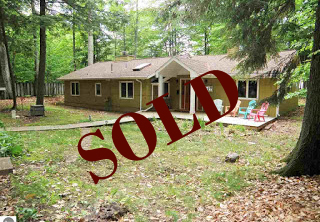 This is the best deal on Old Mission Peninsula! Just reduced and now priced well below the township assessed value, you won’t find this kind of direct access property with a nice, sandy, beach on over an acre anywhere on the Peninsula! This is a solid, spacious, turn-key, family-friendly, meticulously maintained home situated perfectly on a carefully groomed, nicely elevated parcel. 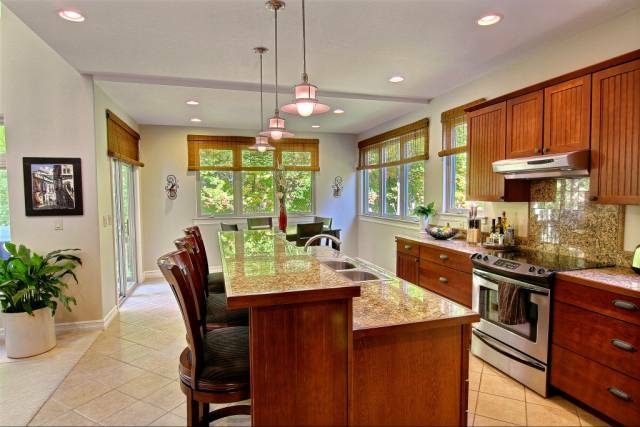 Enjoy a newly updated kitchen, 3 bedrooms, 2-1/2 baths, a large, updated kitchen adjoining a large dining room abutting a generously-sized living room featuring an inviting, natural fireplace! 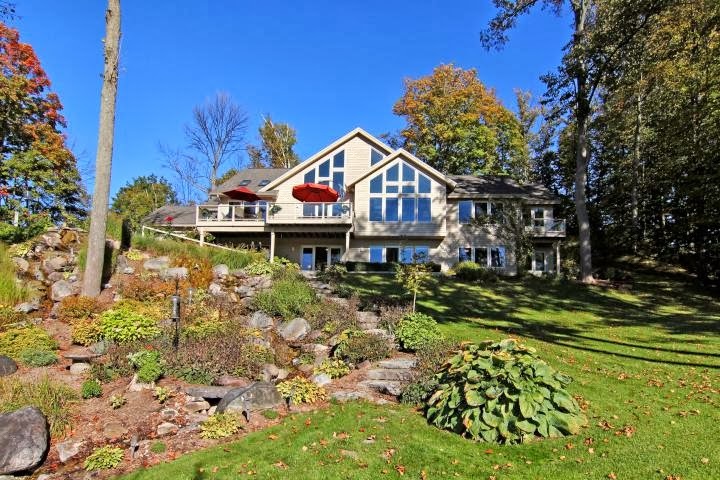 This home offers exceptional bay views, a beautifully landscaped yard with a large, wrap, deck for taking in those views and a very inviting, finished, lower level that includes a full bedroom with an adjoining full bath, a large, walk-out family room, and plenty of storage! 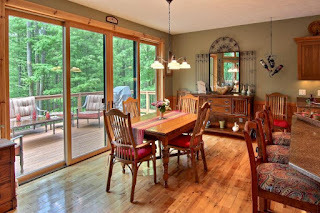 What a fabulous opportunity to have direct access with a sandy beach on Lake Michigan in an absolutely meticulous home. Home needs some updating but this is an absolute steal! Seller is ready to move and will entertain all reasonable offers. This is an absolutely gorgeous, custom built, home perched high on a west-sloping and gently rolling 10-acre parcel that looks more like a European vineyard. (An additional 10 acres is available.) Enjoy panoramic views of both West Bay and Power Island, and if that's not enough you'll enjoy a beautifully landscaped waterfall that cascades down the face of this stunning property. 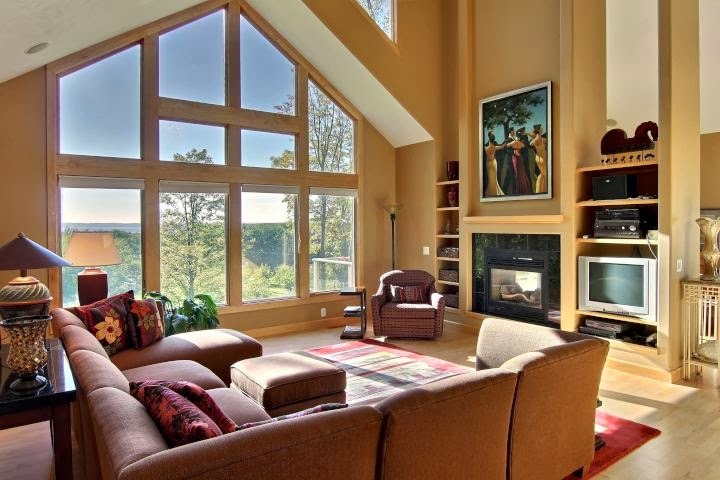 Large, dramatic, architectural grade windows with solid maple trim provide commanding west bay views from nearly every room in the home, especially the main floor master suite with large, walk-in closets. This spacious and open 4,000 plus square ft home with 3.5 baths features a generous and thoughtfully-designed gourmet kitchen with an abundance of custom, Birdseye Maple cabinetry, granite counter tops, and only the finest appliances. Solid maple doors and custom maple trim throughout set a distinctive tone of quality at every turn. The lower level also features a full kitchen, 2 full baths and a spacious, walk-out living room making this a wonderful in-law suite or guest retreat. There are so many wonderful features, some of which include a main floor office or den, inviting loft get-away space, in-floor radiant heat, 2-sided gas fireplace, wet bar, surround sound, over-sized main floor laundry and mud room, fully-fenced kennel, and ample storage throughout. Lastly an 1800 square foot pole barn with concrete floors, electric, and ample shelving and storage compliment the 2-plus attached garage and will provide plenty of room for the toys! 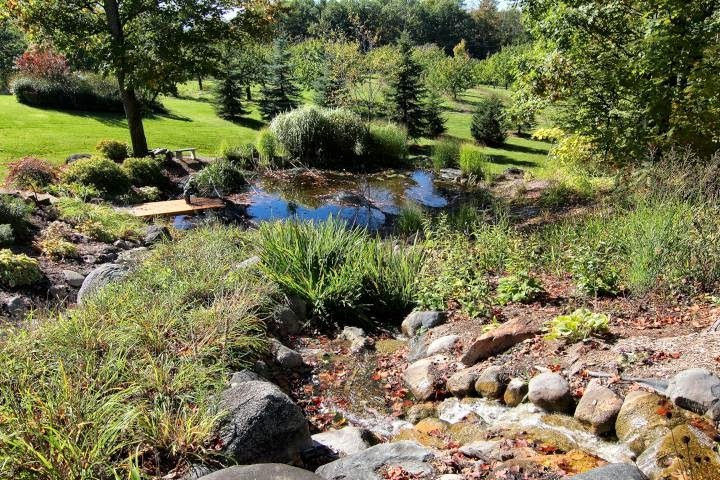 This is an exceptional property that's very well cared for, beautifully and professionally landscaped and fully irrigated. You'll have to see it to fully appreciate it! 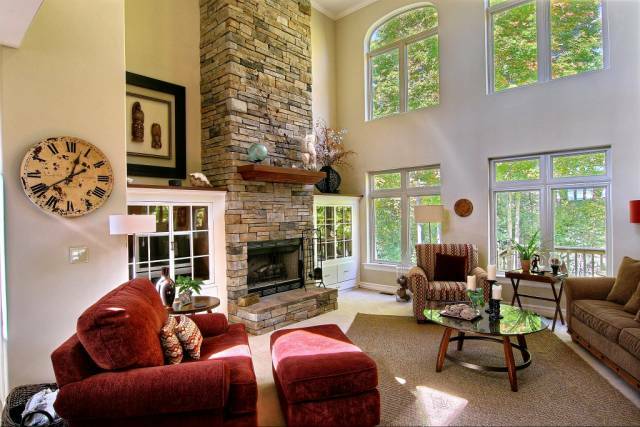 This is a thoughtfully designed, 3200 SF home designed by award-winning AZD architects of Birmingham. Enjoy quality finishes and tasteful accents throughout including Italian Porcelain, Granite, Stainless Appliances, Custom Cherry Built-ins & large island kitchen. The main floor includes a spacious great room for entertaining, a dramatic floor to ceiling stone fireplace for those winter snowfalls, extensive and attractive wood detail, dramatic windows for abundant light, a main floor master suite and a main floor and second floor laundry. Exterior finishes includes natural stone, hardi-plank siding, a dramatic and inviting entrance, a circular driveway and beautiful, fully-irrigated, gorgeous landscaping. If you like garage space, this is a 3-car plus garage with a rear entry overhead door for easy access and abundant storage cabinets. 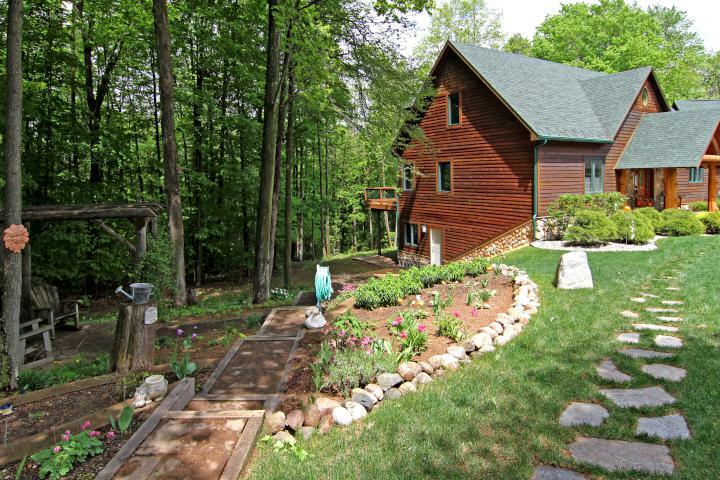 This home also features 400 amp electric, compressor, back-up generator, and so much more. 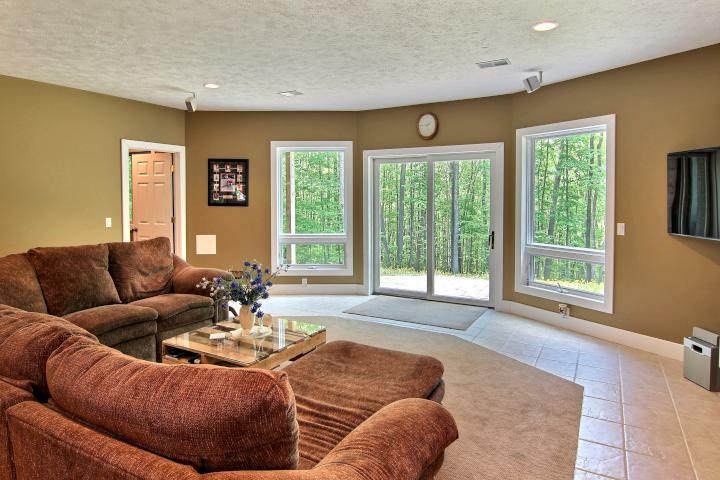 The lower level is partially finished and features 9 foot ceilings, large windows, and a walk-out. Finish it just the way you like! Energy efficient dual zones help with energy costs and with convertible fireplaces you can burn wood or enjoy the ease of natural gas. This home is situated on a private cul-de-sac in a Leelanau County's Premier Waterfront Development Bayview Pines. Voted first place for Best Development in the Parade of Homes it's really something to see with 1400 feet of shared waterfront, a community building, beautiful entrance with stone entry buildings, 300 feet of dock, boat hoist privileges for all owners, (no waiting list or rotation), 60 acres of open space, walking trails, foot bridge, cabanas, beach-side firepit and more. 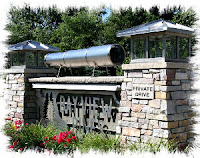 This is a development of friendly neighbors and well-cared for homes in a wonderful 'woods and water' natural environment. 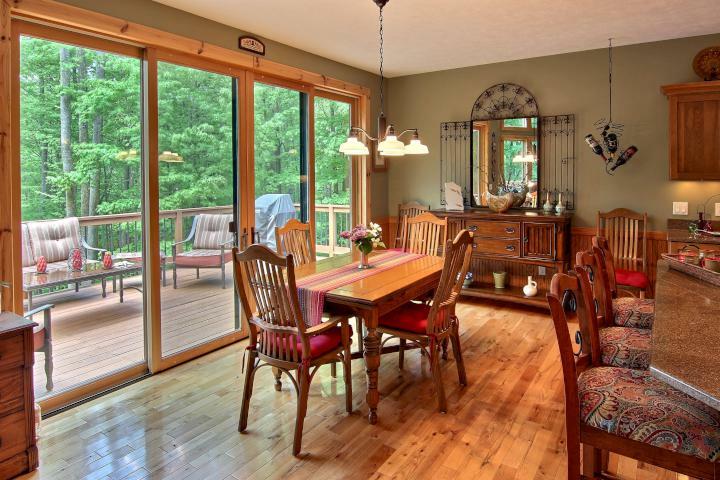 This quality home is ideally situated halfway between Traverse City and Suttons Bay off of M-22. 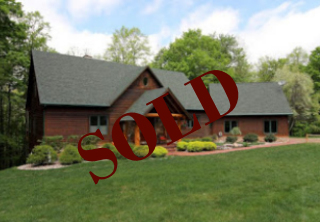 A very quality, well-priced home looking forward to it's new owner! Here is a tasteful, well-appointed, spacious, timber frame home carefully situated well off of M-72 for the ultimate in privacy and seclusion. Thoughtful architecture and endless attention to detail went into every aspect of the design and build of this home both inside and out. With over 5,000 square feet of living space, you’ll discover gorgeous details at every turn, including extensive use of a variety of woods, breathtaking windows for abundant light, top of the line gourmet kitchen with high-end finishes and appliances, extensive decking to bring the outdoors in and only the best mechanical features throughout. 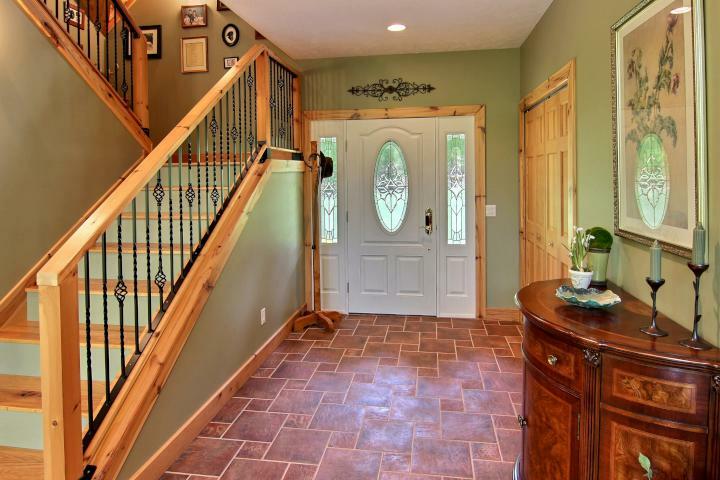 Ideal for the active family, this 5 bedroom, 3.5 bath home is just minutes from Torch Lake for boating. Additionally, it abuts thousands of miles of marked trails for all the outdoor sports you can think of, and it’s just 20 minutes from downtown Traverse City! In addition to the 2-car attached garage, there’s a detached, fully insulated and heated 1,350 square foot garage for all the toys plus a 1,000 square foot workshop.